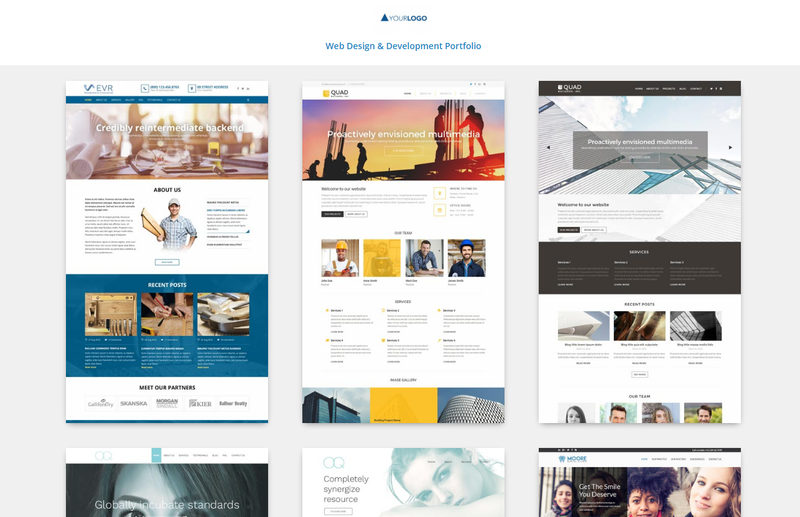 With the white label Web Design Portfolio, you can use our designs as your initial portfolio for when your prospective clients are looking for sample work. Each URL is branded with your logo, and we will be adding new designs periodically to expand the portfolio. All of these designs can then be ordered through the store with our Web Design service once you engage a client. 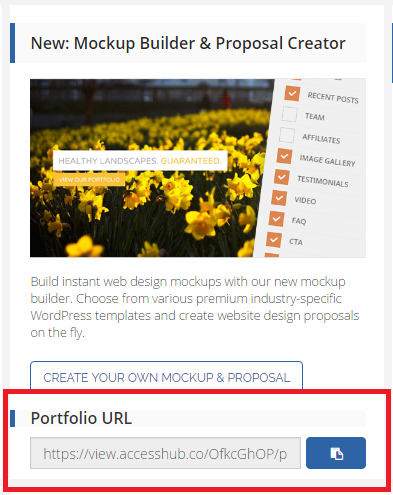 The unique URL is accessible in any dashboard. For now, your unique link would be hosted via Access Hub.